Decorating the whole house from top to bottom can be a challenge, but careful planning can make transforming a home easier. Before starting out, make sure that everything is budgeted for properly — there is nothing worse than getting halfway through a renovation before checking the bank balance to see that there is no money left! This is a guide to completing a total house transformation. The kitchen isn’t just a place to quickly prepare meals. It should be a room for the whole family to enjoy relaxing in. Install a substantial table so that the whole family can sit together at mealtimes instead of retreating to different corners of the house. This can be a great way for families to bond together. Install spacious cupboards so there is enough room for all the utensils to fit neatly in place rather than being crammed in a cluttered pile. If the old hob doesn’t work very well and has seen better days, replace it with a brand new cooker. This can make cooking less of a chore and can inspire people to try out new and delicious recipes. 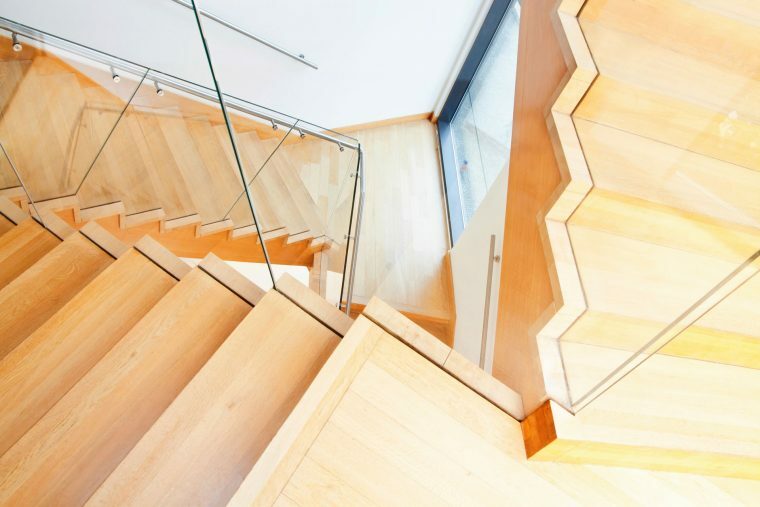 The stairs are often overlooked when it comes to house renovation. However, rickety bannisters and creaking floorboards can be dangerous as well as unsightly. 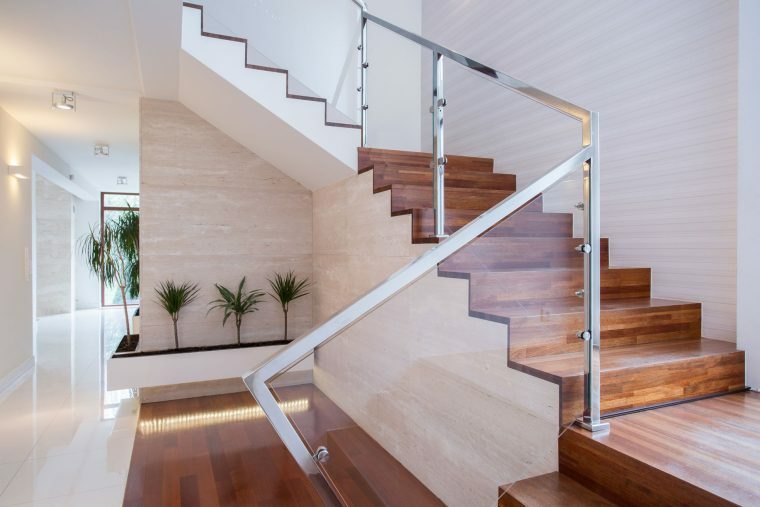 There are many different designs available to make a staircase stylish and eye-catching. Why not install attractive glass balustrades to add a touch of glamour to the house? They will certainly be a talking point for anyone who pays a visit. The bedroom should be the comfiest room in the house. Paint the walls inviting colours and scatter cushions and throws around the furniture to make the room the perfect place to unwind after a hard day’s work. A walk-in wardrobe is a great way to store clothes and can make getting ready easier than having to rummage around in cramped cupboards for clothes to wear. The living room is the focal point of many houses and is where the family gathers to play games and watch television. Help keep out unwanted noise by installing new windows with double or triple glazing. This can help everyone relax in peace. If the wallpaper or paintwork is looking drab, add some fresh paint and hang some family pictures on the walls. This can make the living room extremely cosy. There are many ways to improve the exterior of the house. Replant the garden with bright flowers and buy some tasteful statues as well. Exterior brickwork which is exposed to the elements can become worn down, so do some repointing and add some new texture coating to make the house look fresh. If the driveway is looking worn or damaged, fill in any holes to make it even or have the driveway resurfaced. This guide should take some of the stress out of renovating a home.